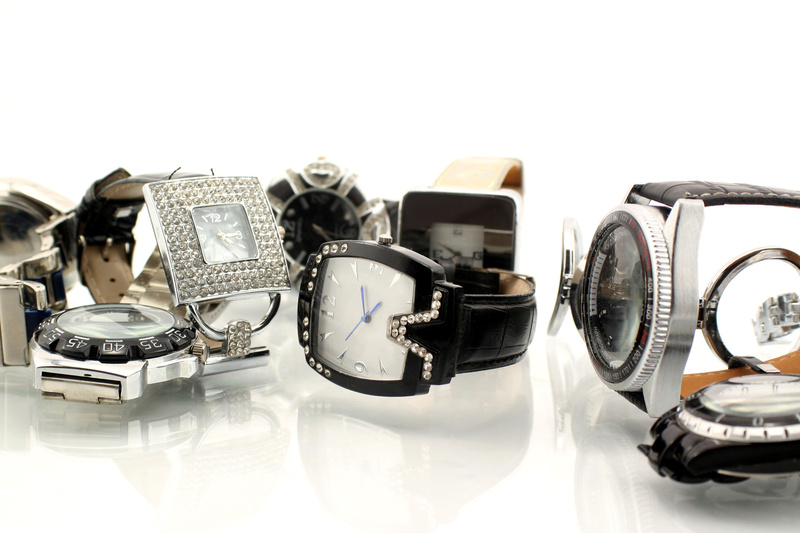 Watches come in a wide range of sizes, designs and operation ability. It is with this that their prices vary. It is applicable to both Men’s and women’s watches which also vary in the manner with which they are designed. Thus, these watches range from the cheapest to the most expensive in each category. • The Patek Calliber 89 that is worth $5,120,000. It is the most complicated watch on earth since it contains 33 complications. It needs a great degree of engineering skills to understand it. In this sense, it contains everything apart from the kitchen sink hence took a lot of time to design than anyone can comprehend. • The Split Seconds Patek Phillipe Reference 1436. It is created by Tiffany and Company and costs $214,000. It falls among one of the cheapest watches under this category of the most expensive watches for men. The price majorly comes with the acquiring of names such as Patek and Tiffany. The most fascinating aspect is that it contains the fancy blue bands that are not only for show, but possess the capability to time two events that start at the same time but end at different times. • The Patek Phillipe Ref 5016P costs $762,000. It is known to round up the patek trinity where p is used to refer to platinum. This is categorized as the second most complicated wristwatch to be produced by Patek since the first one was a pocket watch. It contains an application that makes it possible to make different adjustments and work for so many years. • The Breguet Marie antonette is sold for $100,000. It was originally personally developed by Breguet and has more pieces than an iPhone. It is able to rewind itself, has a minute repeater, equation of time, perpetual calendar, jumping power, an indicator that reserves power as well as a bimetallic thermometer. • Jaeger-Lecoultre gyrotourbillon 1 that retails $400,000. It is clearly complicated watch that has some features that are absent in other phones. This is a tour billon that refers to an anti gravity device mounted on the wrist. They are meant to prevent gravity and significantly affect accuracy. • Rolex Submariner retails at $234,000. It is special in the sense that it was owned, worn and held by Steve McQueen, who was known as the king of cool. It is submersible, able to rewind itself, with a stainless steel oyster. • Vacheron tour de l’ile watch costs about $ 1, 250,000. It is the oldest manufactured watch since it was introduced in 1775. With this long period, it has become easy for the company to improve on their products and produce those that eclipse most others. It possesses a tourbillon, two faces and other complicated parts that are not contained even in the Breguet Marie Antonette. This makes it the most complicated wrist watch ever made with an array of sophisticated features. • AP Royal Oak Grande which retails at $ 560,000.It also has most of the same complications as other watches. They include a minute repeater, a perpetual calendar and a chronograph with split seconds. However, they are presented in a way that does not require a lot of instructions manuals. • Richard Mille Tourbillon is sold at $ 525,000. It contains more modern designs than all the other watches. It is made of Aluminium and titanium. • The ulysse nardin triplejack minute repeater is sold at $340,000.It appears less complicated but is said to possess some deep and historical secrets that can only be uncovered by Nicolas cage. Different watches make people tick in varied ways due to the various ways with which they are created. It may be the material, application or design. The most expensive watches used by men may have a longer history than could ever be thought of and learnt throughout a lifetime.